There’s something magical about a journey by train. The incredible landscape views and insights into a nation are one thing, but time spent on the inside is an opportunity to meet and spend time with amazing people who are also on an amazing adventure. 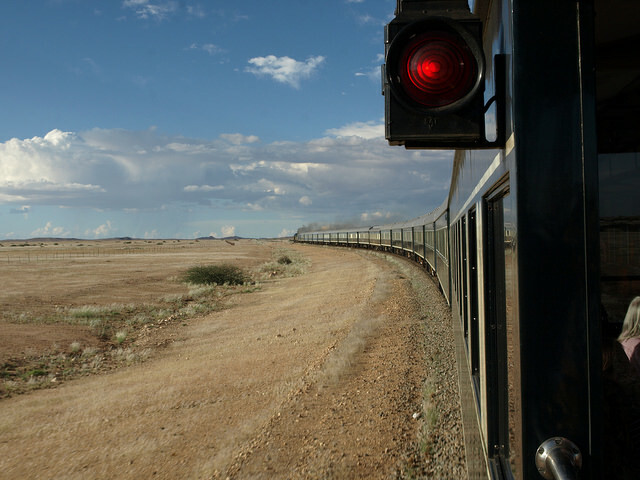 Be inspired to see the world by train with these amazing trips around the world. In just over 300 miles, this journey covers the heart and soul of Norway. 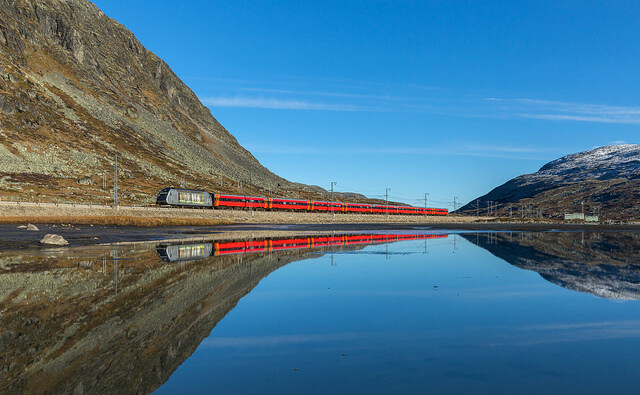 Beautiful naturistic views, crossing rivers and burrowing through mountainsides and barren icescapes, this journey will help you take in everything that Norway stands for. 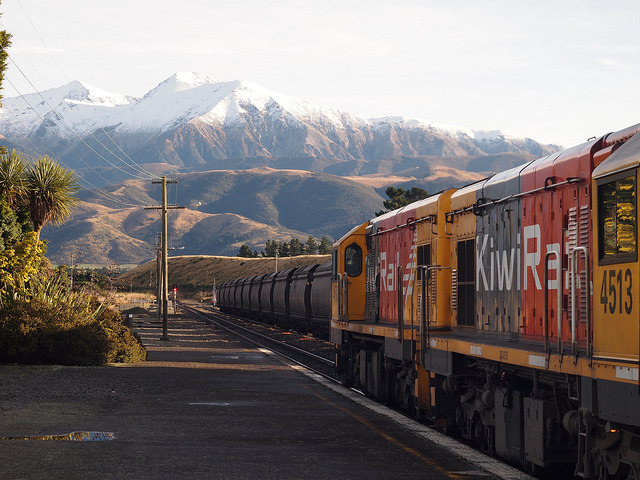 This train rides goes across the South Island of New Zealand, starting in Christchurch along the Canterbury plains, before going through the snow-capped mountains of the Southern Alps. Going through the country’s most thrilling tunnels, lakes and rainforests, this one is a special journey for every traveller. The crisp air from London to the Scottish Highlands via an overnight train journey captures why rail travel is so beautiful. 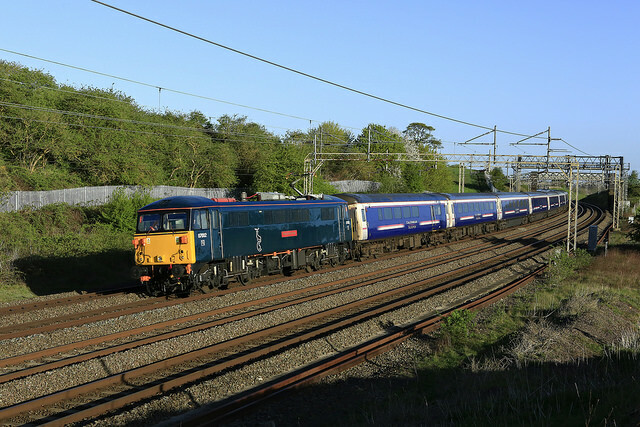 From a buffet cart to Scottish single malts, this experience will have you looking out of the window for hours as you ride past towering granite peaks. 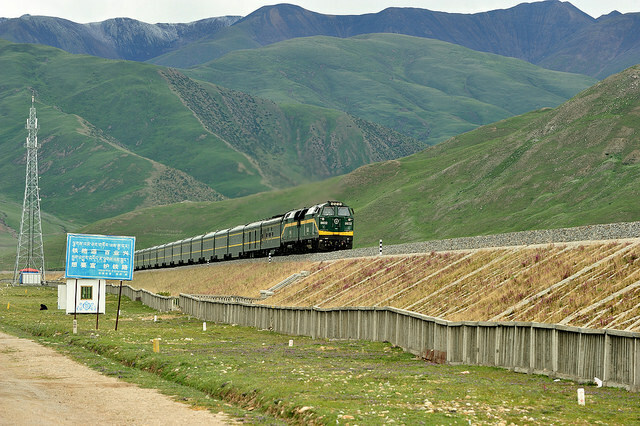 Some railways rattle through breathtaking scenery, others through historic cities, there are not many that have both. 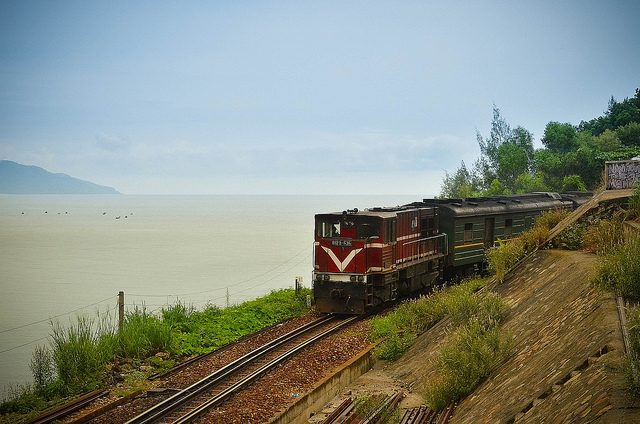 The Reunification Express is one of Southeast Asia’s most loved railways. An incredible journey filled with a great atmosphere as it goes from Ho Chi Minh to Hanoi. 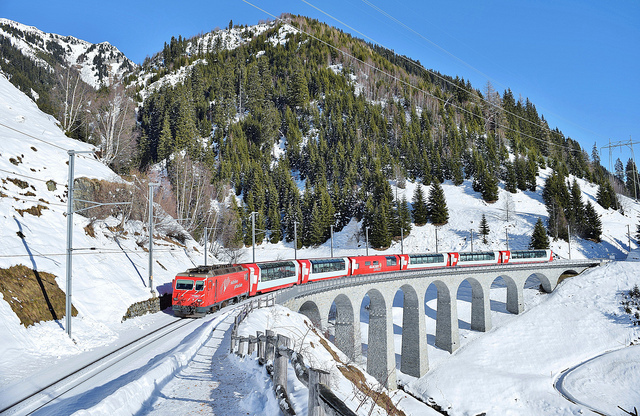 The Glacier Express connects the mountain resort towns of Matterhorn adjacent Zermatt, and St. Moritz in the Swiss Alps. Much of the train’s spectacular journey passes through the Matterhorn, Matter Valley, and the sparkling river Rhone. From the shores of Lake Titicaca to the heartbeat of the Inca Capital Cuzco, this path shares incredible snow-filled peaks and valleys of the Andes. 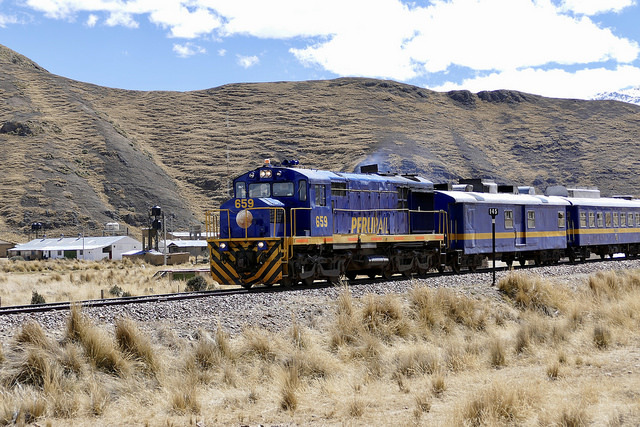 Between enjoying the on-board entertainment and fine food on board, passengers can really enjoy an authentic Inca experience as the train passes through many remote towns and villages. Pretoria to Walvis Bay – 9 days, 3400 Km! From the flashing lights of urban China to the aroma of incense, and once-remote land of monks, Lhasa.